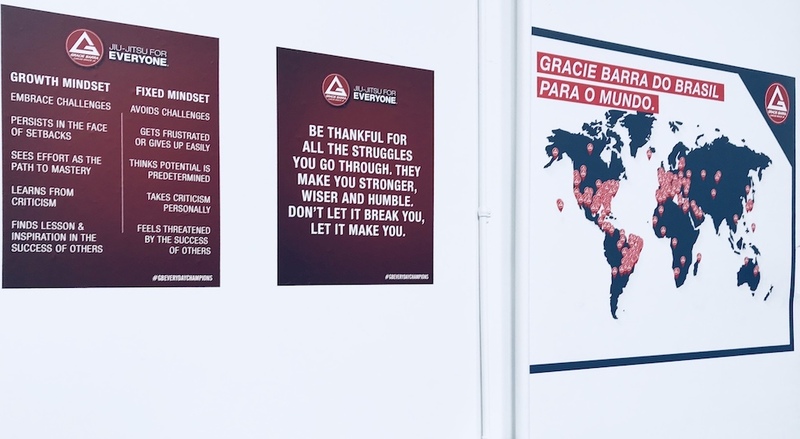 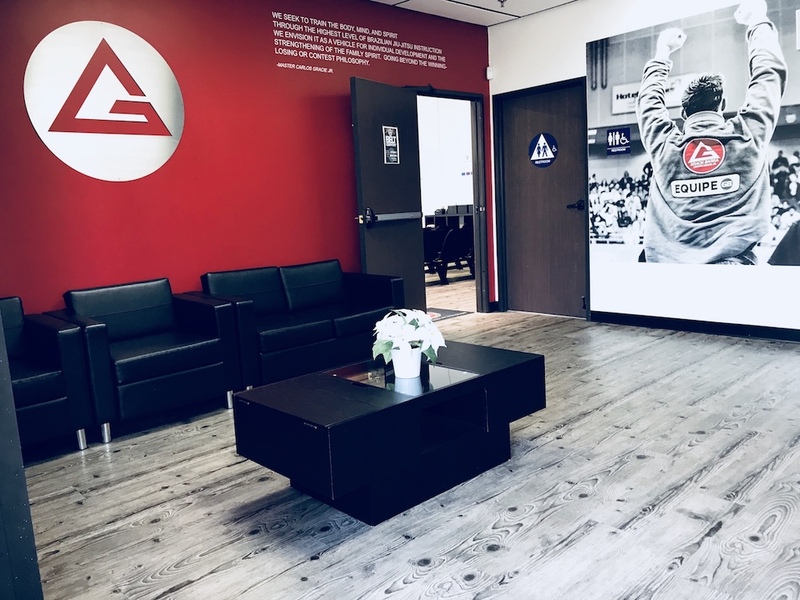 The Gracie Barra School of San Clemente was founded in February 2008. 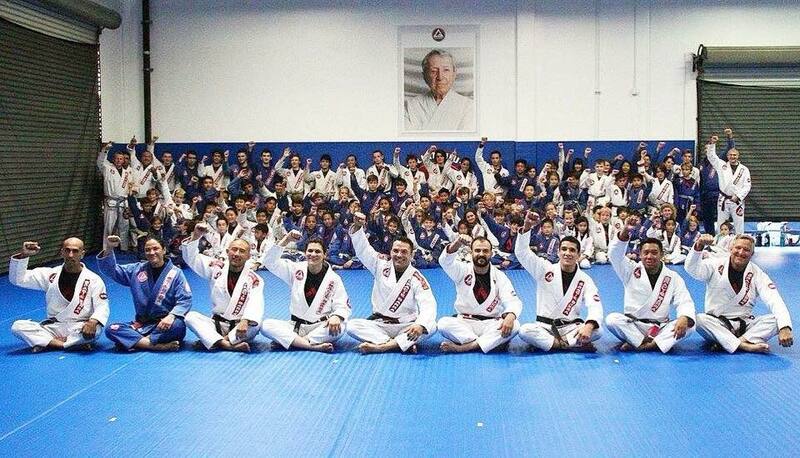 Our school is the result of the efforts of Professor Flavio Almeida, a 4rd Degree Black Belt under Master Carlos Gracie Jr and Prof. Felipe Guedes, a 2nd degree Black Belt under Prof. Flavio Almeida. 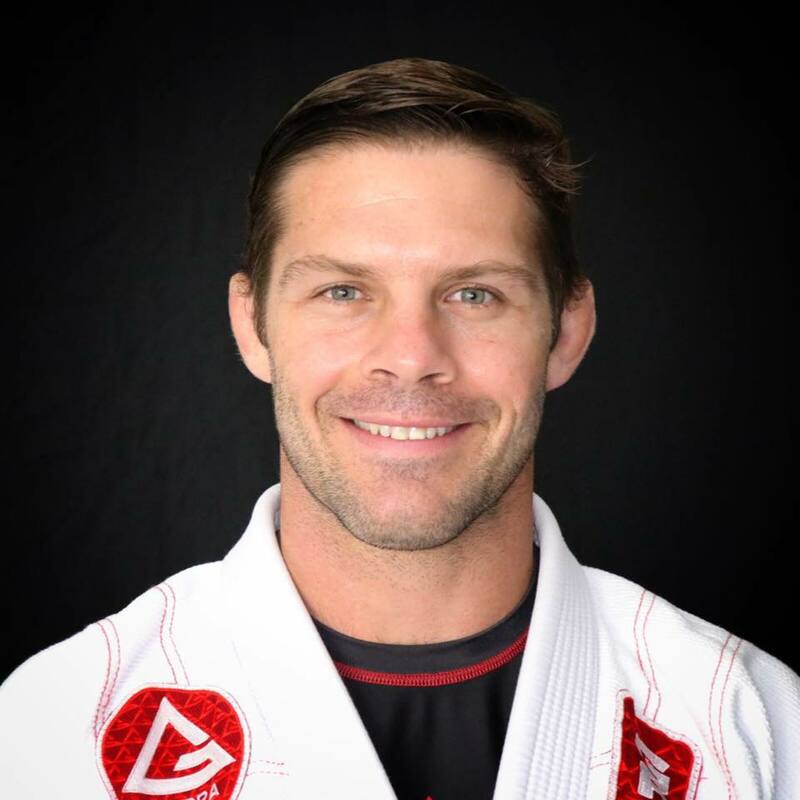 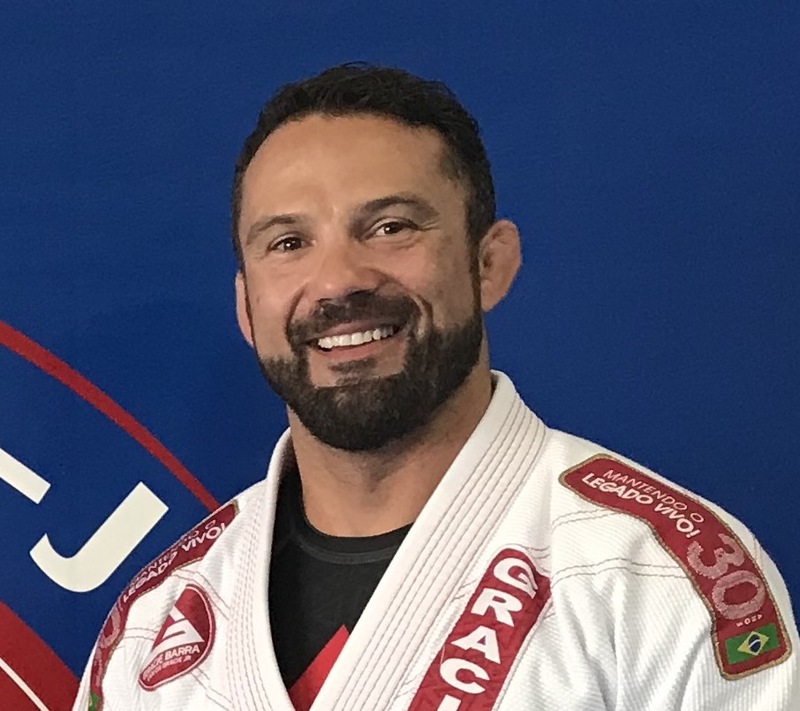 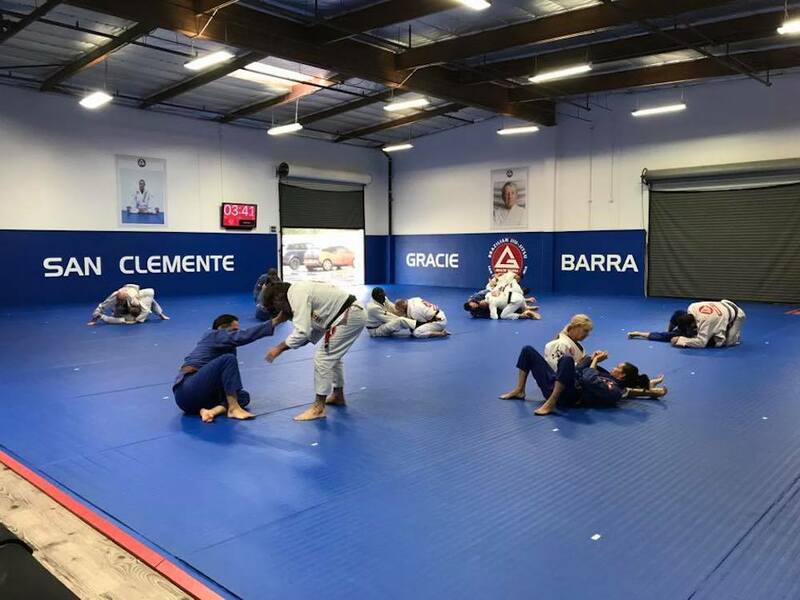 We offer world-class level Brazilian Jiu-Jitsu instruction for individuals, families, and Law Enforcement officials of South Orange County and is a reference for fitness, character development, self-defense, martial art, and Brazilian Jiu-Jitsu training for the communities of San Clemente, Dana Point, San Juan Capistrano, Rancho Mission Viejo and Sendero. 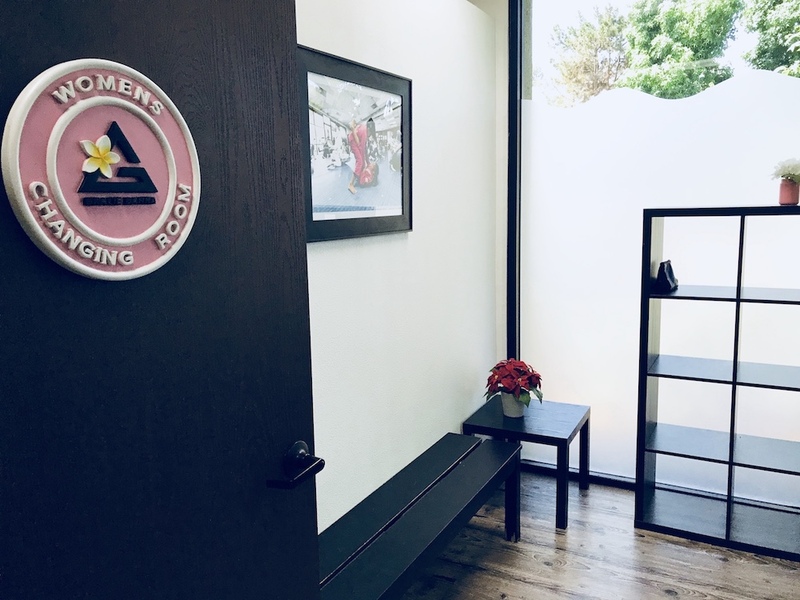 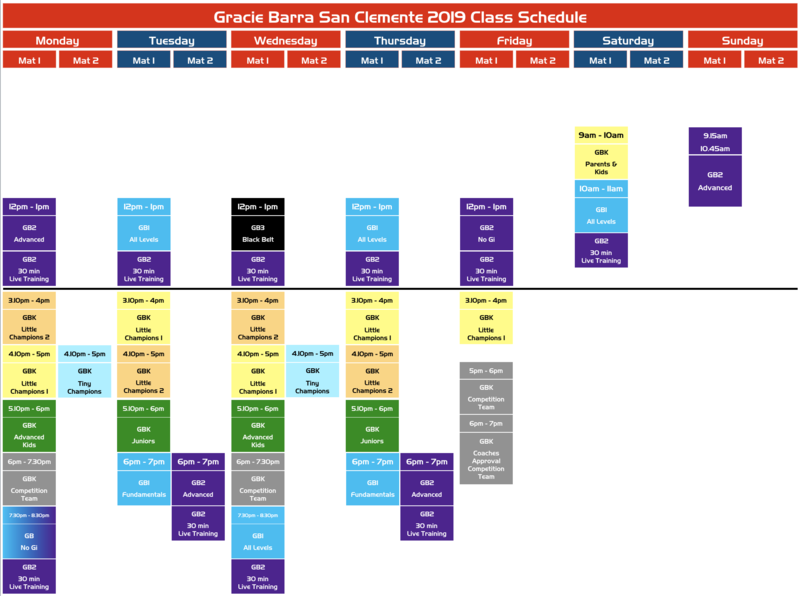 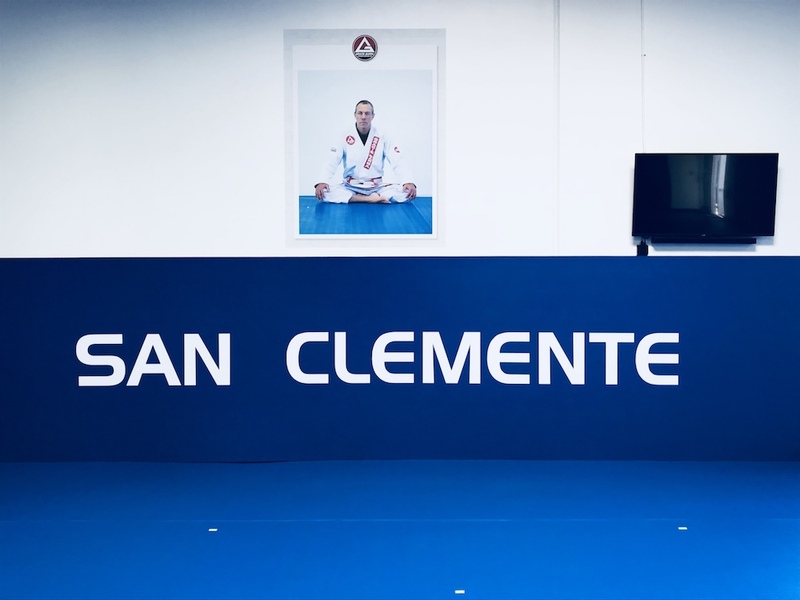 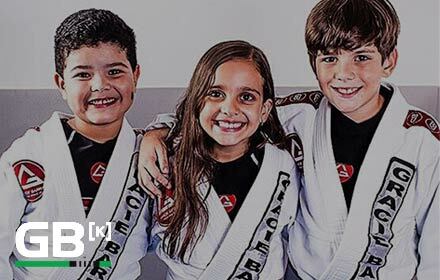 The Gracie Barra San Clemente classes are aligned with the Gracie Barra Program Structure developed by Master Carlos Gracie Jr. to meet specific learning needs from people with different ages, gender and levels. 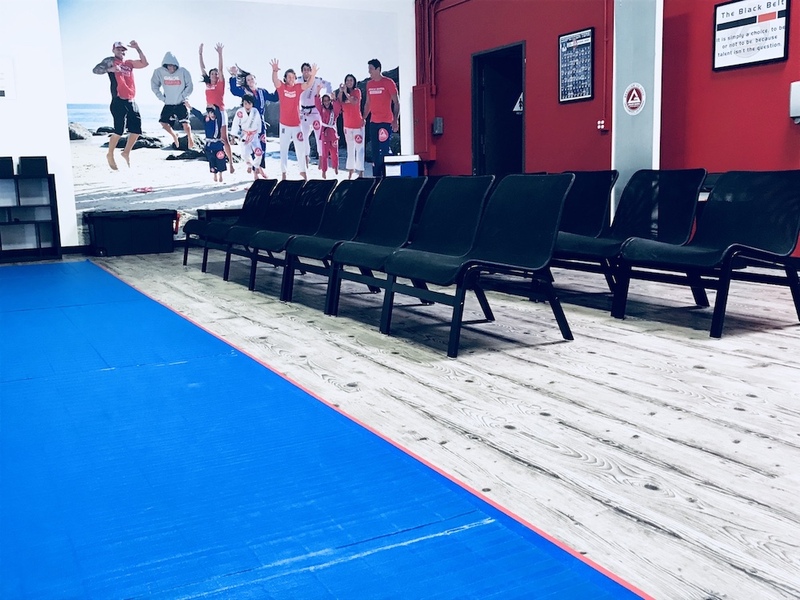 Our clean, friendly, and progress oriented environment allows the students to have a challenging, inspirational, and warm learning and training experience that always make them feel like coming back. 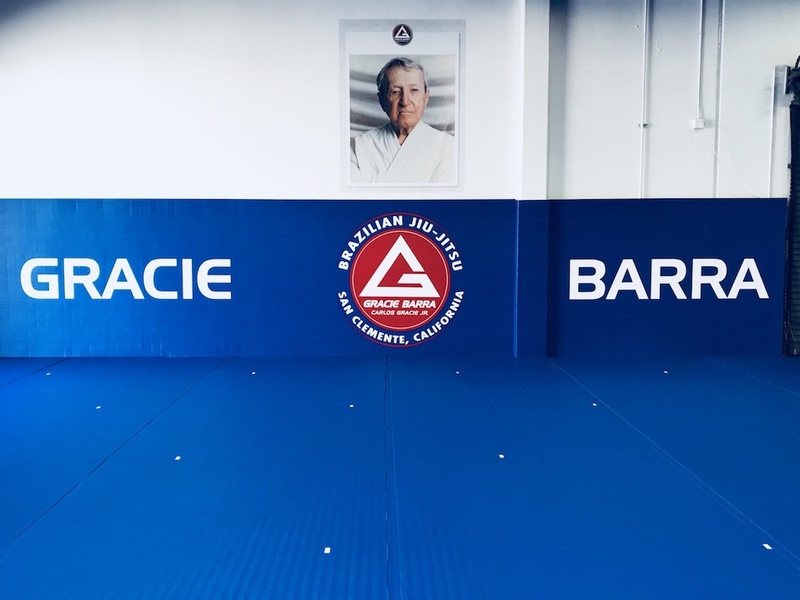 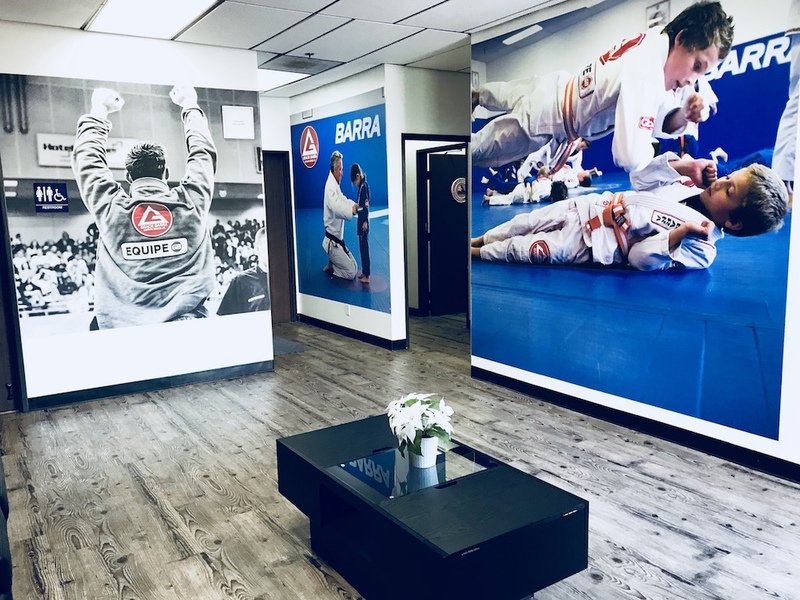 Gracie Barra is for anyone who values discipline, wellness, martial art, respect, and is looking for a well-balanced lifestyle. 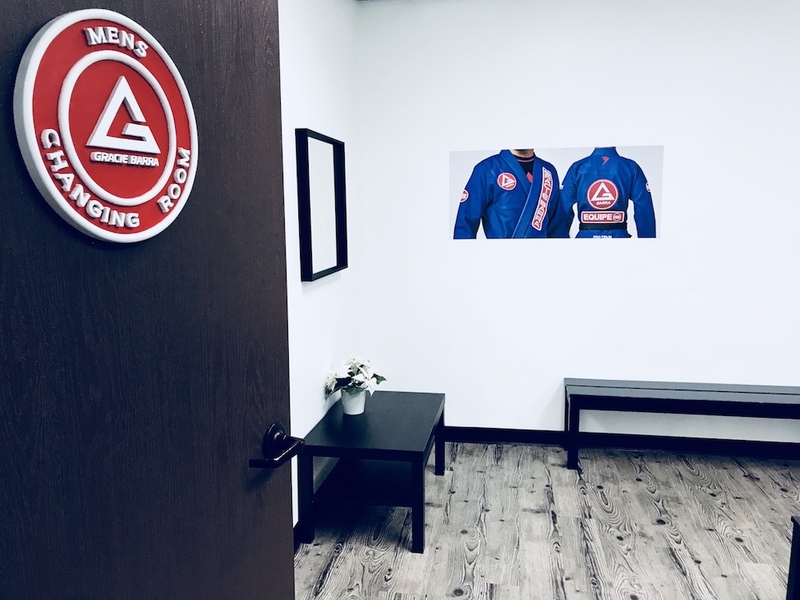 It doesn’t matter if you are a person with no training background that wants to lose weight or learn self-defense, a busy businessman looking for a stress relieving activity, a parent searching for something to complement the education of your kids, or an experienced martial artist aiming for the further development of your fighting skills, come to the school.